Premier trade supplier. Personal service. 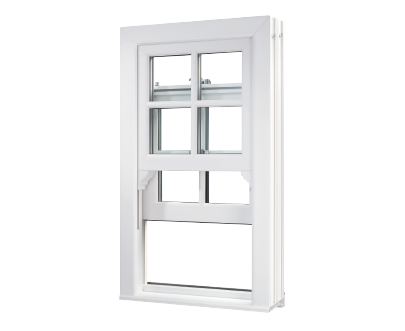 Warwick North West manufactures Innolux, the new premium range of PVCu windows and doors, and supplies these to installers and local builders in the North West and Yorkshire region. We believe in offering quality products that are value for money, helping you sell easier and increasing profit margins on every job. This is supported by our reliable service that always puts the customer first. 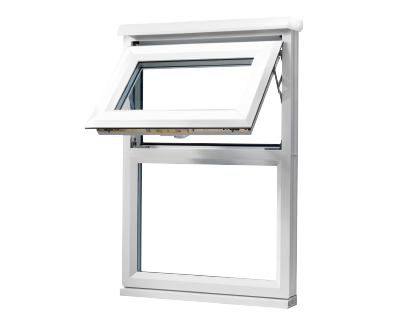 We manufacture a range of quality PVCu products including casement windows, vertical sliders and bi-folding doors. We can supply these on fast lead time to the local trade, and have a flexible delivery service, enabling us to turnaround remakes and urgent jobs very quickly. 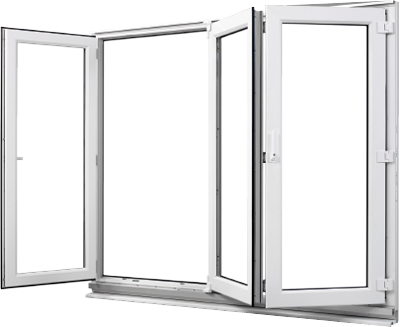 All of our products are all manufactured in-house, including sealed units, giving us complete control of the manufacturing process every step of the way – enabling us to offer a better quality product to our customers.